When kids waste food, they not only waste resources but also set patterns of behavior for life. K–12 schools across the country are taking steps to change that. Watching nutrition directors hustle “to get good food served” with limited resources in a state with high rates of childhood obesity and food insecurity — only to toss it in the garbage— was hard for Terry to stomach. Still, there was pushback against giving the food one kid didn’t want to another who did. In the risk-averse environment of the school cafeteria, nutrition directors worried about running afoul of U.S. Department of Agriculture and state health department regulations, and of getting kids sick. Curious about how much food was actually being trashed, and just what were the rules about redistributing unused food, anyway, Terry reached out to the USDA (which oversees the National School Lunch Program, or NSLP), then the U.S. Environmental Protection Agency (EPA, in charge of trash-related issues). She asked about user-friendly protocols for auditing plate waste; there weren’t any. She discovered that share tables, where kids can place unopened food they don’t want so others can help themselves to it, are encouraged by the USDA (although some state regulations prohibit them) — but that fact was poorly communicated. So, Terry collaborated with both government agencies to create the Guide to Conducting Food Waste Audits. 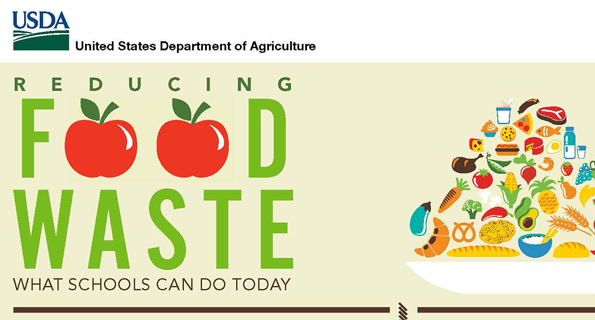 This, along with the USDA/EPA’s Creative Solutions to Ending Food Waste, now serves as the informational backbone for American schools interested in quantifying food waste and taking strides to tackle it. Earth is a-swim in wasted food. Some 30 to 40 percent of food is lost or tossed in the U.S., and globally, wasted food generates 8 percent of human-generated greenhouse gas emissions. 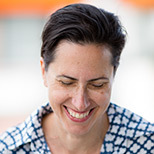 In the U.S., individual consumers, then restaurants, then grocery stores are the biggest culprits, says JoAnne Berkenkamp, senior advocate for the Healthy People & Thriving Communities Program at the Natural Resources Defense Coalition (NRDC). K–12 schools fall way down on the list, responsible for a (roughly) estimated 1 to 2 percent, according to Berkenkamp. 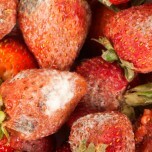 By one estimate, this translates to something like 26 percent of an NSLP-participating school’s food budget, or US$1.2 billion per year worth of food thrown away in schools across the U.S. Because every dollar gained by saving food — both front-of-house, in cafeterias, and back-of-house, in kitchens — becomes a dollar budget-strapped nutrition directors can use to feed healthy food to hungry children, K-12 food waste takes on a unique poignancy. And as numerous sources point out, teaching kids how to save food at school is a skill they take with them to their homes and beyond, widening the impact. 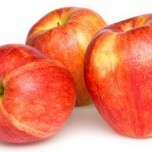 K-12 food waste reduction is also part of a worldwide zeitgeist. In 2016, Belgium-based International Food Waste Coalition (IFWC) convened partners like the World Wildlife Fund (WWF) and food service giant Sodexo to pilot a food waste reduction program in six European schools; in six months, participants reduced food waste by 12 percent, for a total of 2.5 metric tons (2.8 tons). 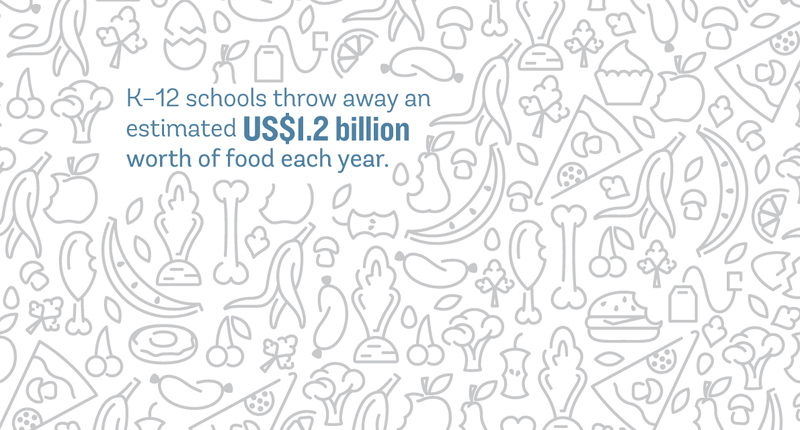 IFWC has since joined forces with the Food and Agriculture Organization of the United Nations to produce educational materials about food waste for school kids. In the U.S., Oakland, California’s public schools have been a model of best food-waste practices for several years, brainstorming strategies to deal with some of the central challenges to minimizing waste: food kids don’t like, don’t want, don’t have time to eat — and might have little compunction about throwing away. (Grist reports they also have the country’s only dedicated public school employee whose sole job is to cut food waste.) Other schools are playing catch-up. The complexities of NSLP’s rules, an added layer of opacity from state regulations, and a lack of consistency from district to district around how school lunches are prepared and served, means that efforts have often occurred in isolation, with individual schools or districts tackling waste on their own. Be the first to hear about important new environmental stories. Sign up now to receive our newsletter. A wide swath of governmental agencies, NGOs, and research institutions is mobilizing to change that. The USDA, EPA and U.S. Food and Drug Administration provide regulatory guidance and grants. WWF and the U.S. Green Building Council (USGBC) provide recommendations for change, and also work to make it happen. NRDC and the University of Arkansas (U of A, where Terry is currently a master’s student in public administration) provide policy guidance. 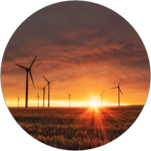 WWF, Johns Hopkins Center for a Livable Future, and nonprofit Environmental Research and Education Foundation (EREF), provide a research framework, setting up various pilot programs and getting ready to analyze results. And there are others. The Boulder Valley School District (BVSD) in Colorado is one of nine participants in a U of A/WWF pilot program launched this past January. Even 10 years ago, “food waste was an important topic for us. It’s something we were aware of, and we wanted to incorporate our schools into building a sustainable system,” says Laura Smith, program and grants coordinator for the district’s School Food Project. 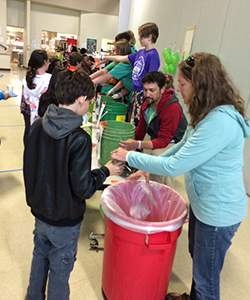 BVSD was early to see the value of using cafeterias as classrooms to teach about food waste. Signage over salad bars reminded kids not to take more than they could eat; farmer visits helped connect kids to their food, making them less likely to toss it. In 2016, students at Douglass Elementary decided to conduct food waste audits. 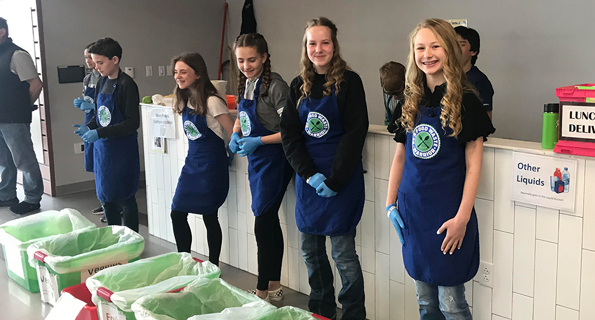 They won an EPA President’s Environmental Youth Award for their efforts and sparked enthusiasm at other Boulder schools and — importantly — among kitchen staffs, PTAs, teachers, food service coordinators, and waste facilitators. “These people are responsible for the implementation [of food waste strategies], so having them aware and supportive is critical,” says EREF president Bryan Staley. One of the biggest categories of waste for many schools is milk. Terry reports that at one plate waste audit she conducted in the Atlanta metro area, among 900 students, she measured 13 gallons of wasted milk in one day. Translate that to the 30 million meals served a day through NSLP and “that’s significant when you think about the carbon and methane footprint of dairy, the costs of refrigeration, transportation, and packaging — not to mention that dairy farmers don’t want to see their product go in the trash,” Terry says. USDA requires that milk at least be offered at lunch and as a result, many kids wind up with an 8-ounce carton they only partly consume or never open. Different schools deal with this in different ways. The Burlington School District in Vermont allows cartons of milk — and other untouched items such as fruit and wrapped sandwiches — to be placed on share tables. “On any given day at lunch we’ll have two dozen milks, three dozen pieces of fruit,” that kids eat later or bring home, says director of food services Doug Davis. Other schools redistribute unopened milks and food at snack time, backpack them home, or stash them into a cooler that kids can access on the school bus. 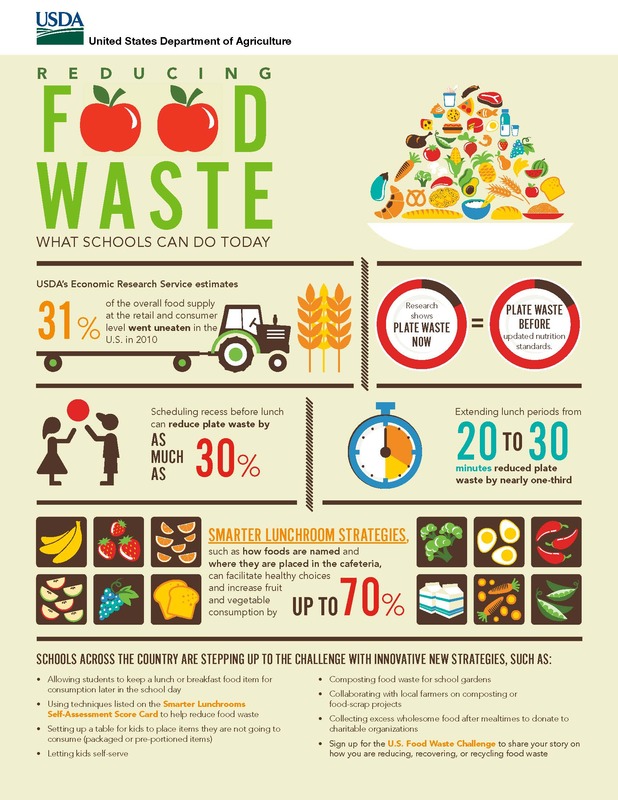 Click for ideas on how schools can reduce food waste. Courtesy of USDA from Flickr, licensed under CC BY 2.0. Michigan Department of Education assistant director of health and nutrition services Phil Chase calls share tables “Food Waste Reduction 101.” One of his northwestern districts, Boyne City, has started offering bulk milk. It may sound counterintuitive, Chase says, “But when you empower a kid with an 8-ounce cup and a milk dispenser, they waste less.” Various schools report that offer-versus-serve, where kids select their own foods at the hot line or salad bar, is similarly impactful in cutting back waste in other categories of food. Ask kids what would keep them from throwing food away and the answer is invariably, “Serve food we like.” Chase says some nutrition directors take this as evidence that they should stick with hot dogs and pizza. But at schools in Boulder, scratch-cooking has yielded what Smith calls “delicious” results that have led to increases in school lunch participation as well as decreases in waste as measured by student plate-waste audits and analytics gauging it back-of-house. (The healthy food/decreased plate waste connection is also supported by research just reported in Health Affairs.) Measuring waste in kitchens is enabled by a system called Leanpath, which has helped Boulder schools slash waste from battering machines and cut carrots. Scratch cooking also allows schools to loop back to cafeterias-as-classrooms. On St. Patrick’s Day, one of Chase’s chefs served students champ — an Irish dish of mashed potatoes with chives — to rousing success. Terry says that Arkansas schools highlight locally grown products every month, allowing kids to taste new foods multiple times, considered key in helping them expand their palettes. As researchers get ready to dive into data collected from the U of A/WWF and EREF pilot programs, they’re cognizant that barriers to reducing K–12 food waste remain. Among them: too-short lunch times, junk food choices at checkout, training already-strapped school staff, flimsy connections to local food suppliers, those state health department regulations. But also, prevailing mindsets — of students, who may “still think it’s okay to throw most of a cheeseburger in the trash,” says Berkenkamp. And of nutrition directors reluctant to conduct audits because “they’re afraid it might reflect badly on the way they’re managing school food,” says Terry. UPDATED 04.17.19: The location of the Boyne City (Michigan) school district was corrected. Are schools teaching our children to waste food? How do you solve a problem like food waste? If everybody hates wasting food, why do we do it (and how can we stop)? Lovely article! I'm glad to see these kinds of programs beginning and a more conscientious attitude around school lunches in general. When I was in grade school (SW Pennsylvania, 1990s-2000s) we were not allowed to take food away from the cafeteria because we weren't trusted not to eat it in class. If you wanted to take something home, you had to sneak it into your backpack - but then they got wise and stopped allowing backpacks.